As a relatively innovative source of capital, crowdfunding is a great way to fund your start up. With the growing number of successful crowdfunding businesses you are probably tempted to get involved in this community based platform. 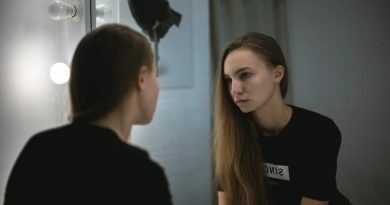 You have every reason to. After all, according to a study, 2016 is going to see a mind blowing $4 billion raised from crowdfunding in the United States alone. The advantages of successful crowdfunding for entrepreneurs goes beyond just funding ideas. You can use the platform to carry out proof of concept, by seeing if people engage with your idea. You can also use rewards to see how people react to your product or service. In this way crowdfunding is also a great market research tool. 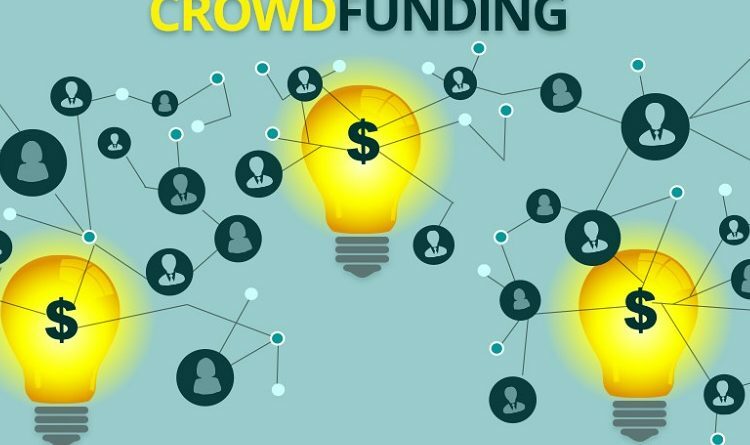 Whilst successful crowdfunding campaigns are generally based in the United States, Europe and the rest of the world are quickly catching up. Europe has distinct differences with the United States, particularly in financial regulation. This is why it is taking longer for crowdfunding platforms to really become successful in the old continent. To help you set-off on your crowdfunding adventure have a look at the following examples. 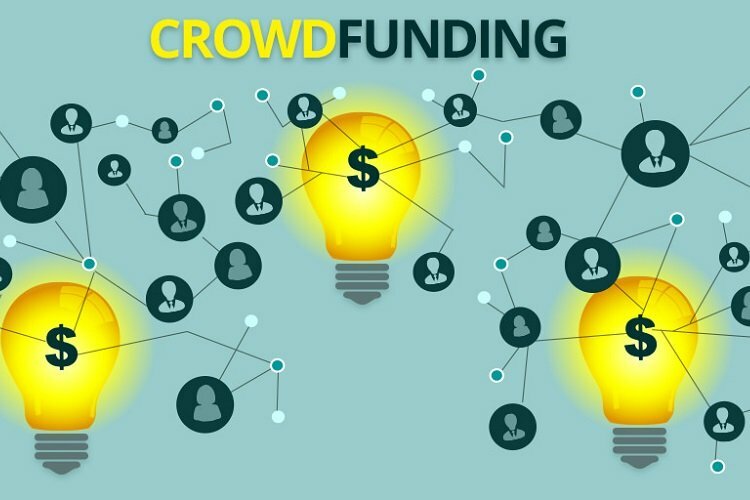 These are all successful crowdfunding campaigns which you can learn from. Like anything in business, no one size fits all. Nevertheless, you can get inspired to explore innovative ways to be successful in your campaign and in your business. Ouya is an open source gaming console which proved immensely popular with the gaming community. The target was set at $950,000 but this succcessful crowdfunding campaign raised over $8.5 million. The campaign was well planned, marketed and executed. One of the most important factors in Ouya’s success was its rewards system. The campaign offered the actual gaming console as a reward. Therefore people where basically pre-paying for their console. This allowed the business to get the capital it needed and also confirmed a market for its console. The music industry may be over saturated, but this did not stop the guys at Pono Music. Their successful crowdfunding campaign resulted from the high quality of their product. The promise was simple; Pono Music offers a music listening experience like no other system available. This promise was enough to generate a whopping $6.2 million in only 30 days. Instead of focusing their attention on the end user, Pono Music made a great effort to get new and established artists to back them. It turned out that these artists needed a platform which offered their fans the opportunity to hear the music as clear as if they were right in the studio. In order to have a successful crowdfunding campaign you need to create a campaign page. This should reflect your brand and convey the same message as the rest of your business. Your message should be simple, to the point, and effective. This is true, especially if you are launching an innovative product. Canary did this perfectly. It raised over $1.9 million for a mobile based home security system. The device offers a wide variety of options and settings which could be confusing to a potential backer. Therefore Canary compressed the device’s features into 3 short lines to give a great description of their product. This won them a lot of interest, and, of course, backers. Many people have the wrong impression that a crowdfunding campaign is the first step in a business. If you do not prepare for a campaign by having a great product or service, then chances are you will not find enough backers. Before launching a campaign you must have, at the very least, a working prototype. This is what the creators behind Hidden Radio & Bluetooth Speaker did. They spent over 5 years developing their idea and getting feedback from design blogs. They also looked around for a manufacturer who could build their devices when orders came in. This ensured that they would not fall short of delivering their campaign rewards. When setting your campaign target you might be tempted to put a high number. After all, the if you set the goal higher than what you need then there’s a higher chance of, at least, reaching your minimum amount, right? Wrong! This is where many campaigns fail; their target is too big. Just like all our examples, Flavourly set a relatively low target which was quickly reached. In fact, their target of £116,000 was reached in only 24 hours. The founder explained that they calculated the bare minimum they would need to get from the campaign and didn’t ask for a penny more. 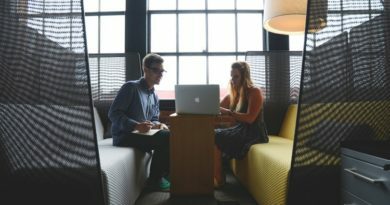 Most crowdfunding platforms allow campaigns to accept funds which exceed their original target, so it is better to be conservative than not reach your target. Glad to be helpful, Grezja. Thanks for your comment and for sharing us with your social circles.